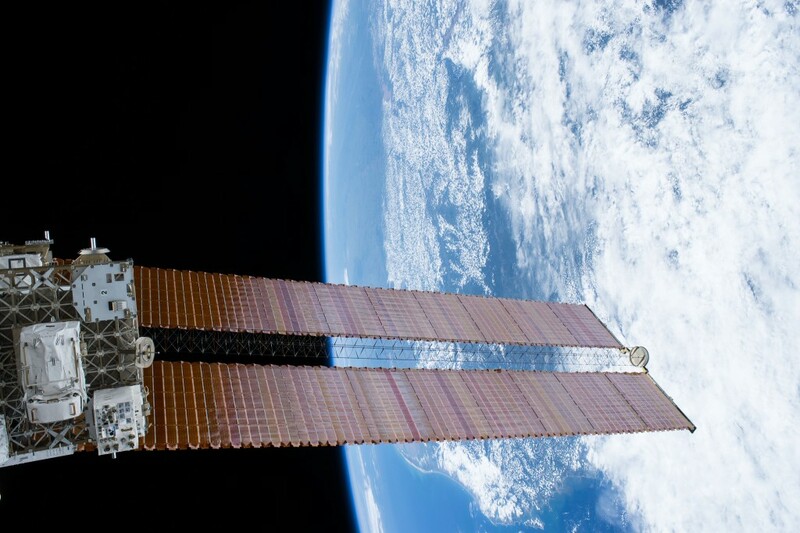 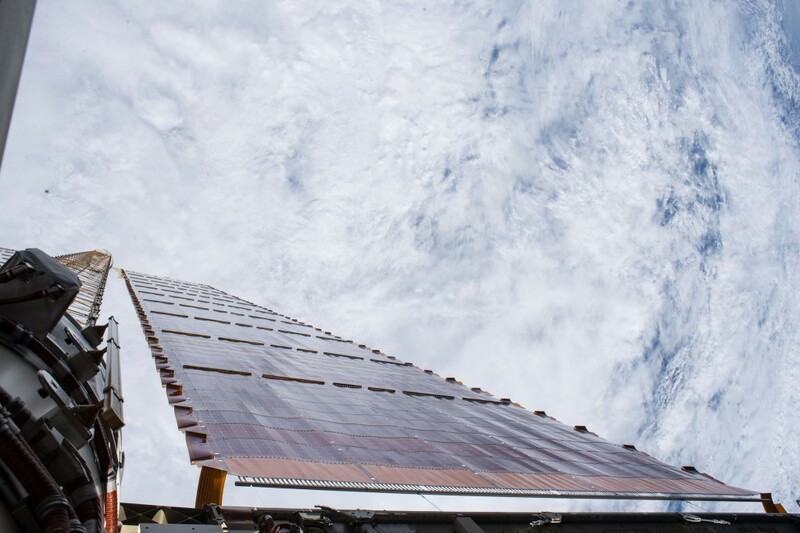 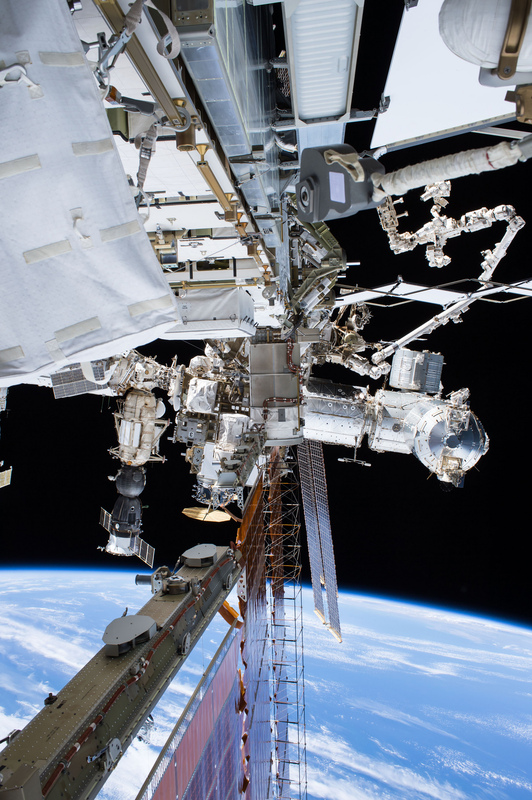 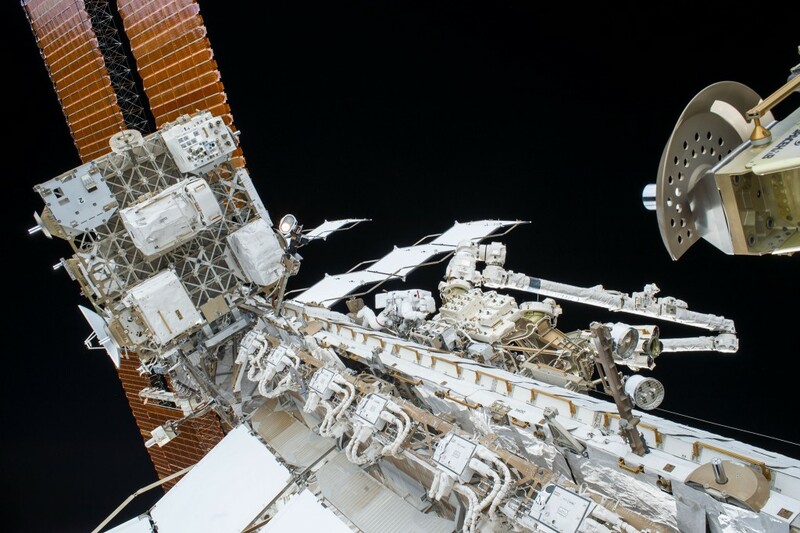 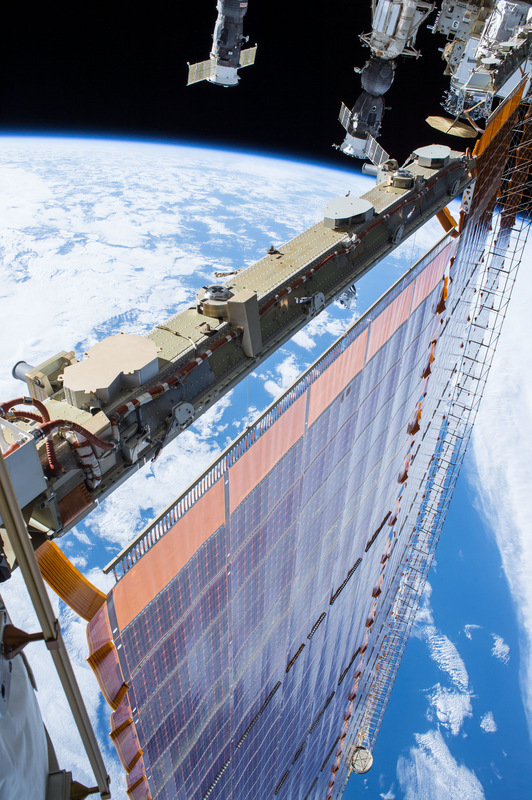 NASA's Tim Kopra and ESA's Tim Peake ventured outside the hatches of the International Space Station on Friday, successfully replacing a failed voltage regulator on the Station's truss structure to restore the Station's power system at full functionality after the failure of the component in November. 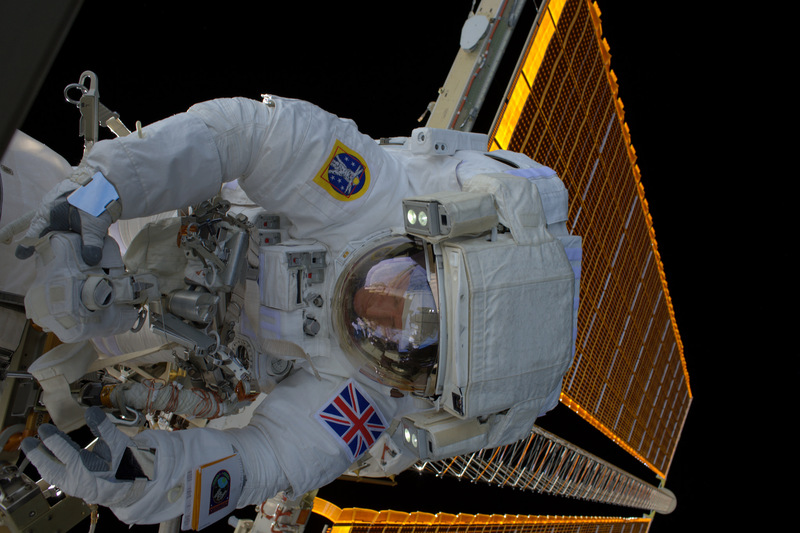 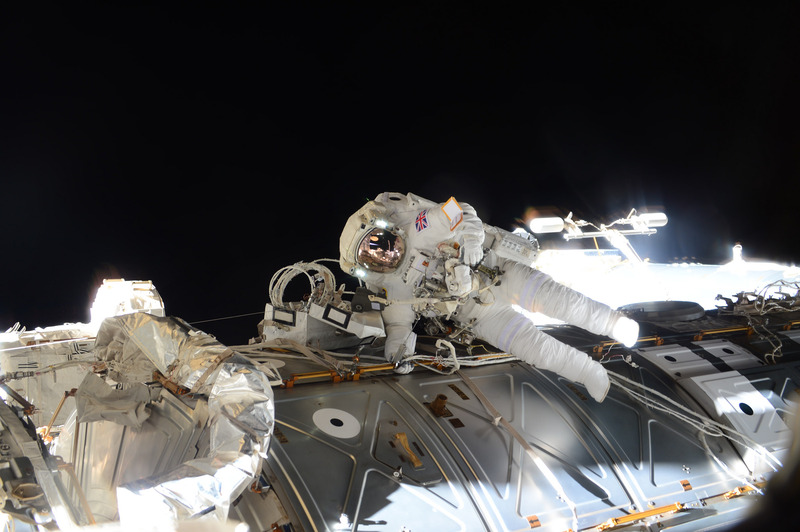 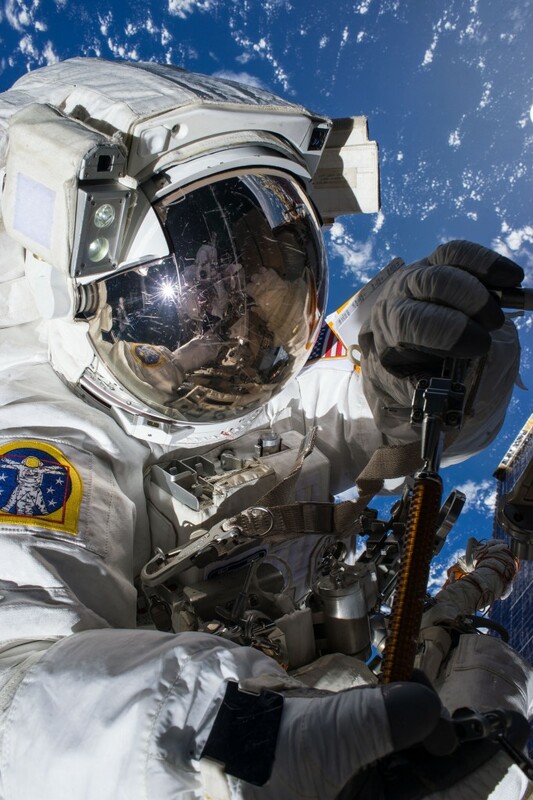 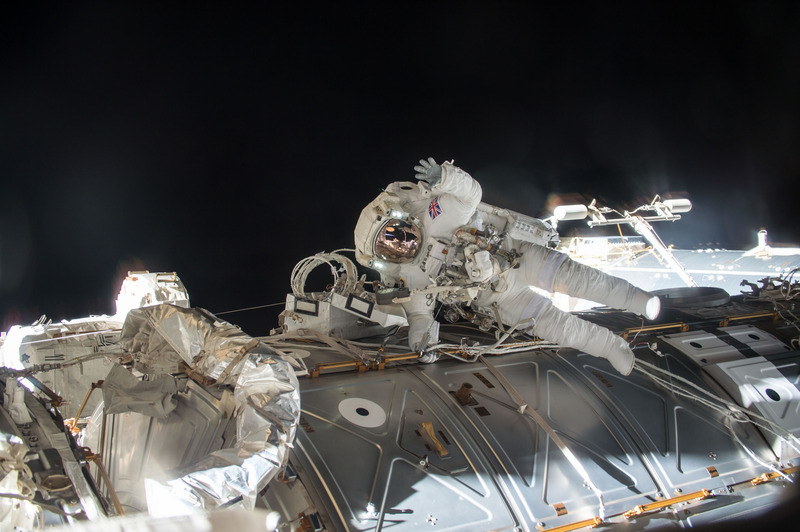 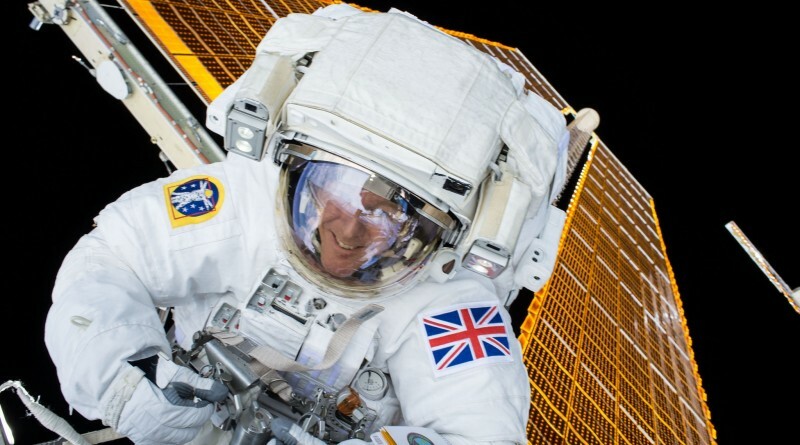 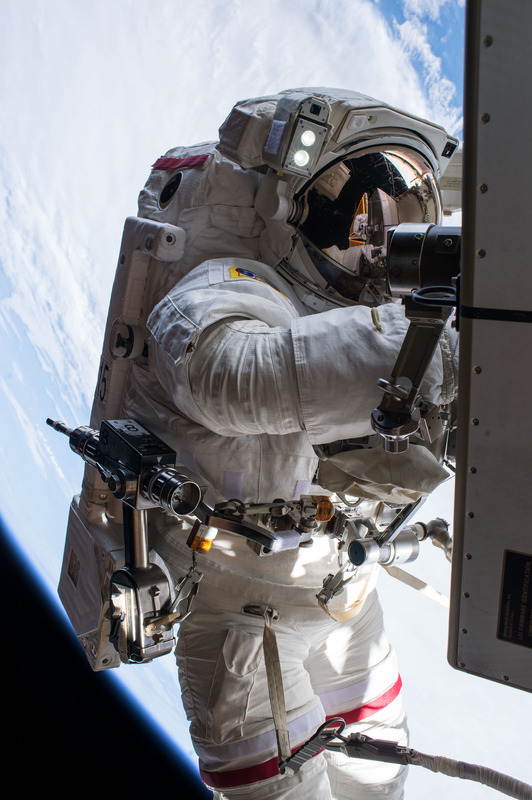 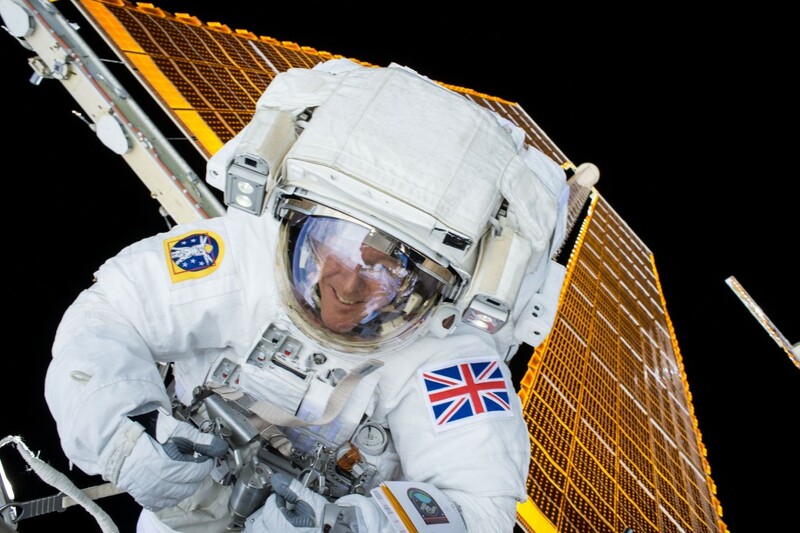 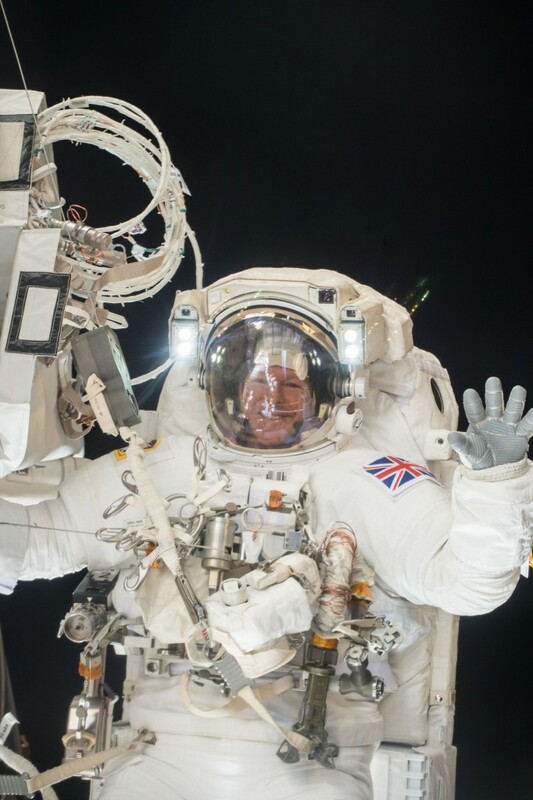 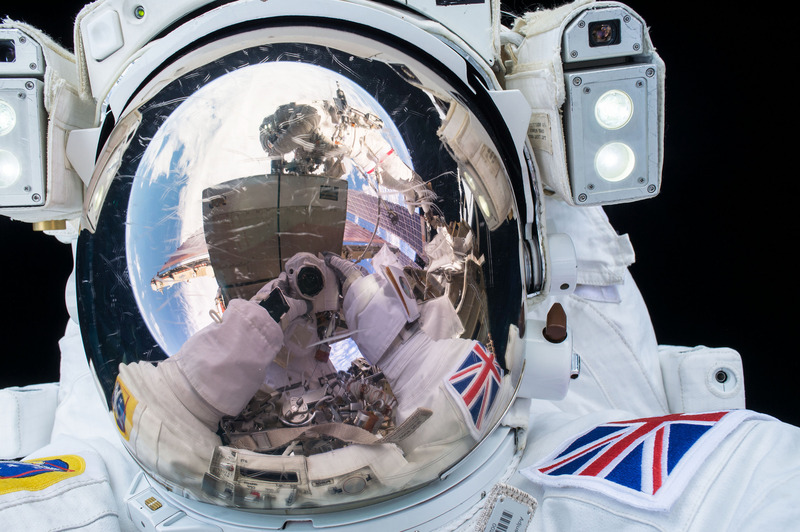 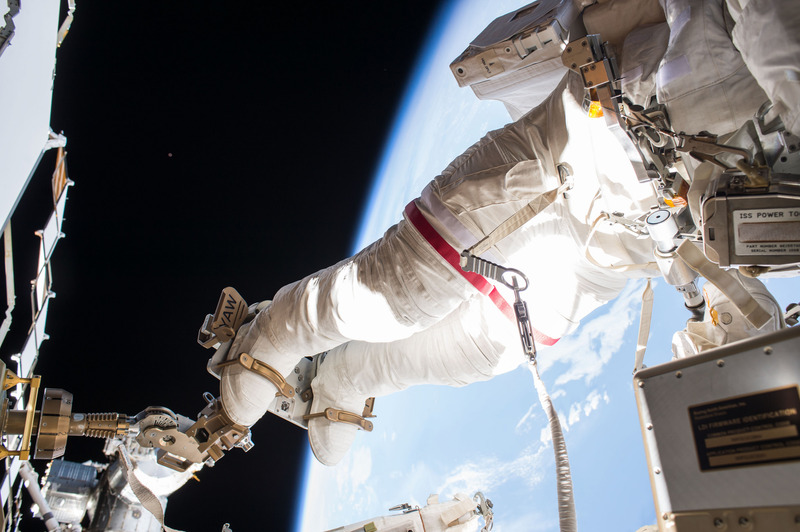 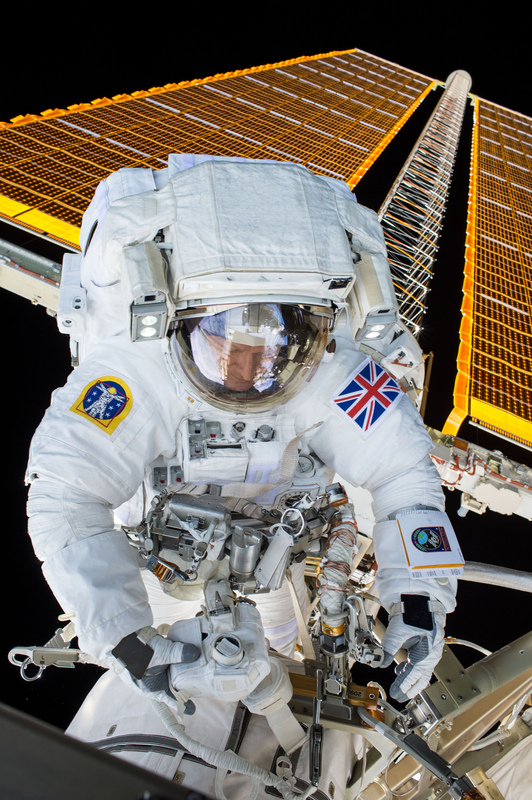 It was the first EVA of a UK National and the first time the Union Jack was seen on a space suit in the vacuum of space. 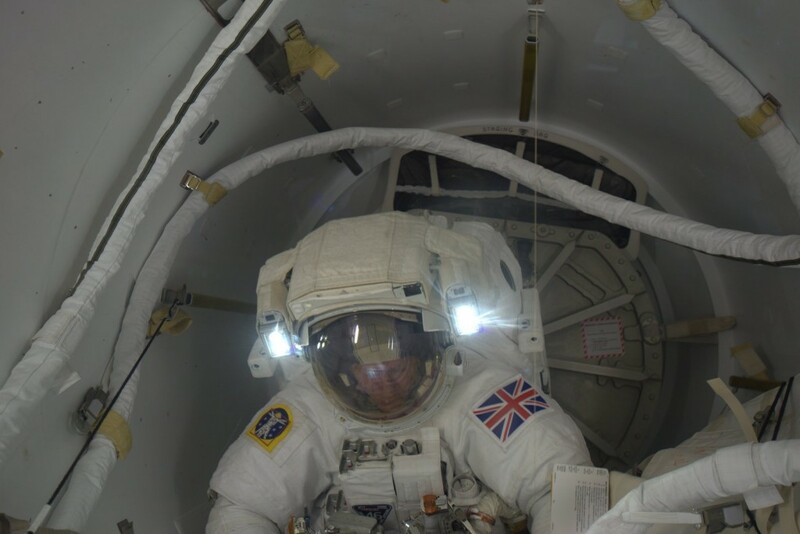 The excursion was cut short when water began pooling inside Tim Kopra's Helmet.